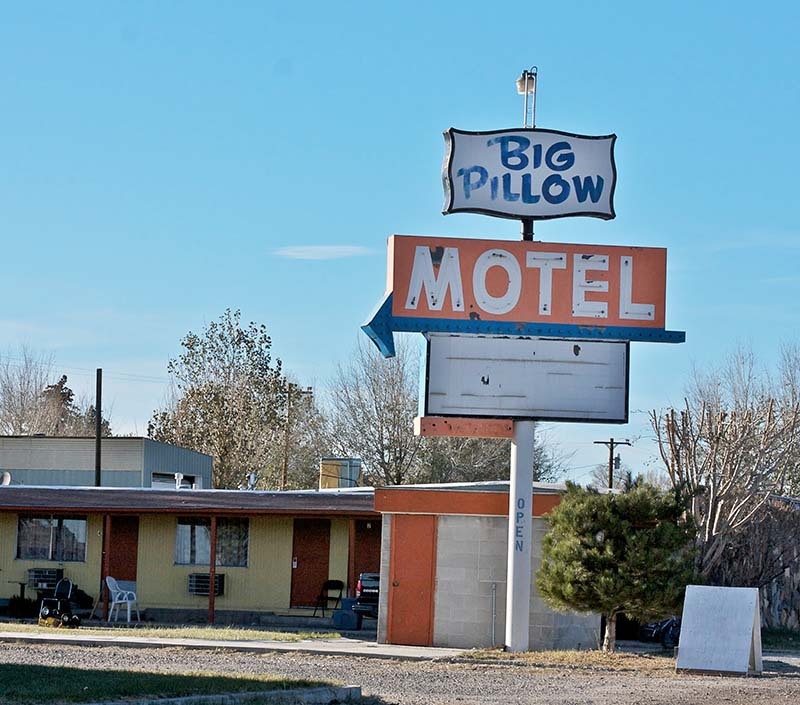 Wells, Nevada is located at the intersection of I-80 and U.S. Highway 93 in the northeastern quadrant of the state. 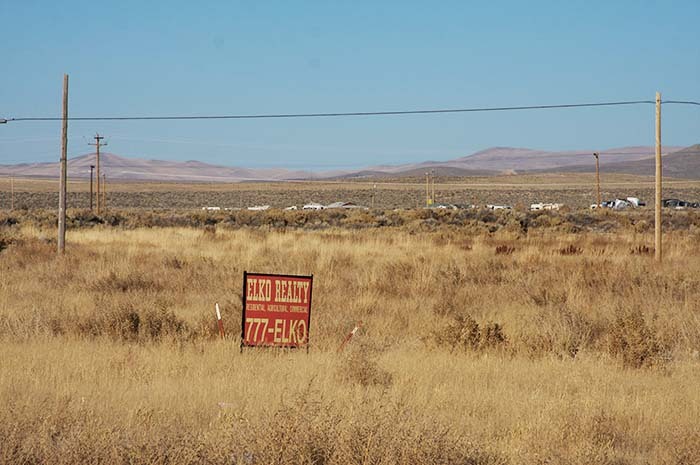 Before Europeans began exploring this part of Nevada, the Shoshone Indian Tribe was dominant. 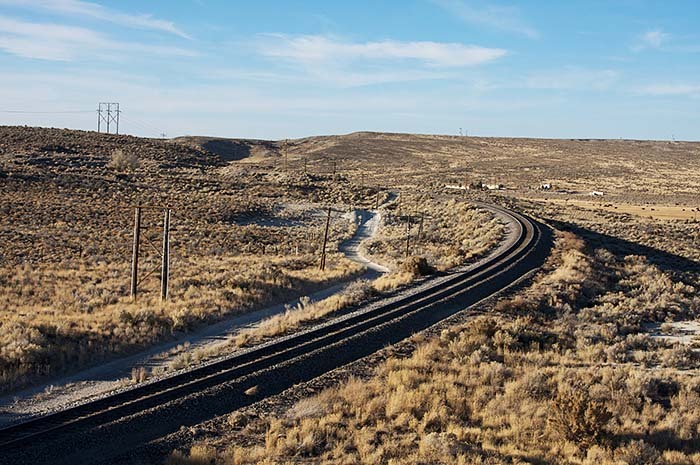 During the middle of the nineteenth century the California Trail, following the Humboldt River, passed by a place that the pioneers called Humboldt Wells, but it was not until the Central Pacific Railroad established a station here in 1869 that a town grew up. 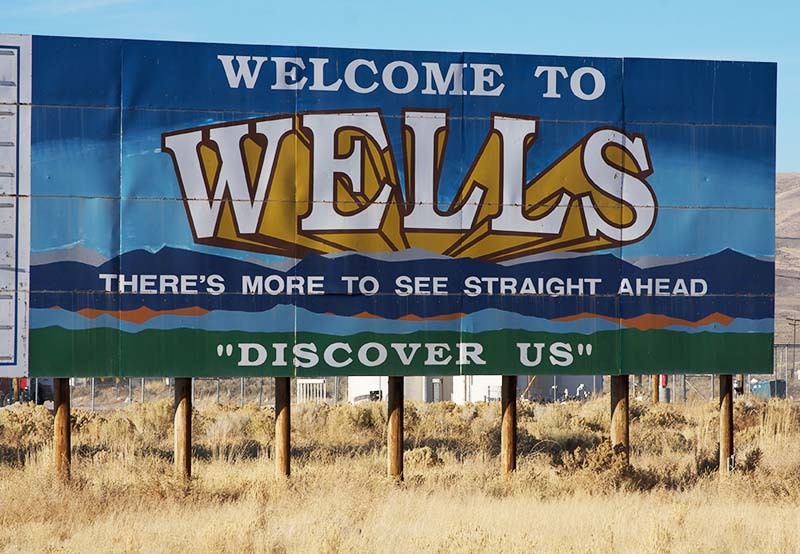 Wells served as a transportation hub with stagecoach lines feeding passengers and freight to the railroad. On February 21, 2008, Wells was hit by a 6.0 magnitude earthquake. No one was killed, but the town suffered severe damage and the important historic district was destroyed beyond repair.